Hyundai is not a common name in the VIP car household. Out of their lineup of cars, the one model that had somewhat of an aftermarket support was the Genesis Coupe- not the big body sedan. 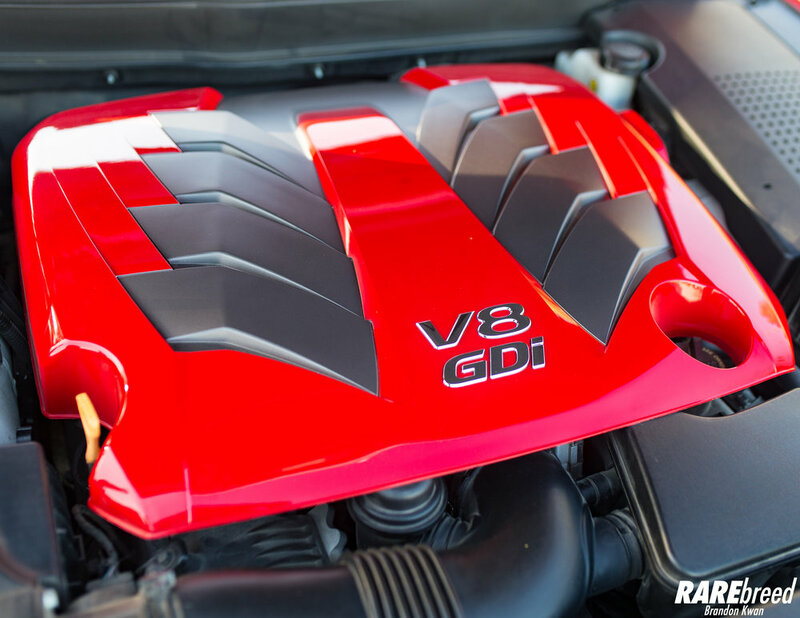 With competitors such as the Lexus LS and BMW 5 Series, the Hyundai Genesis was quickly muted. 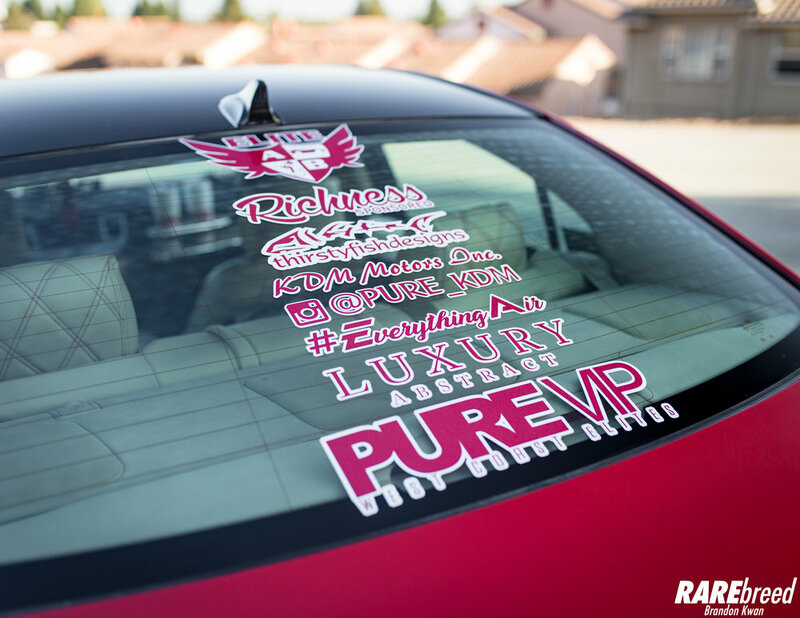 However despite the norm, Shaun used this as motivation to build his one of a kind Hyundai. To take it a step further, Shaun was able to get his hands on all of the Prada pieces that came with the limited edition collaboration. Combining a non traditional platform with a little Elite Auto Body magic, the Korean Beast was born. 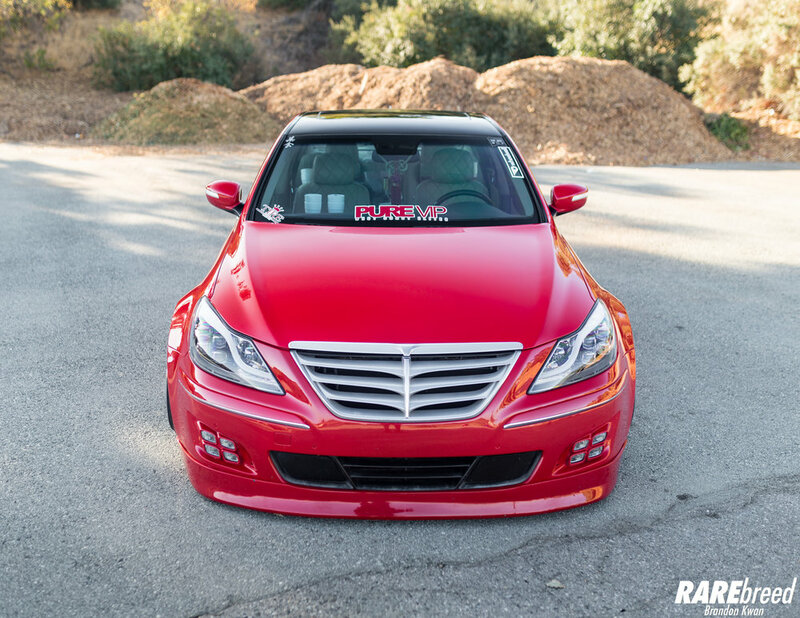 This Genesis Prada is styled with a OTEM lip kit from Korea. With all of the custom bodywork being done, a complete color change was in order. 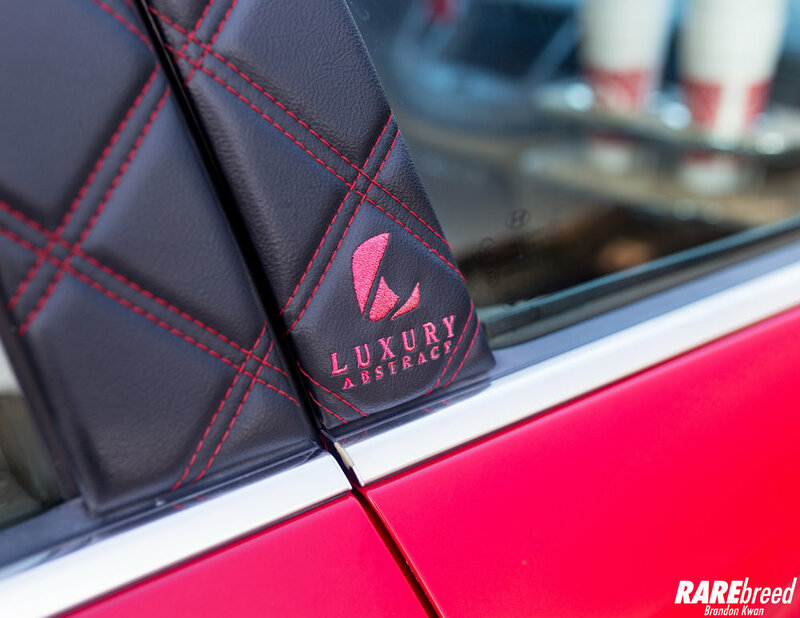 Shaun had Elite Auto Body respray the entire car with a Rolls Royce paint job. 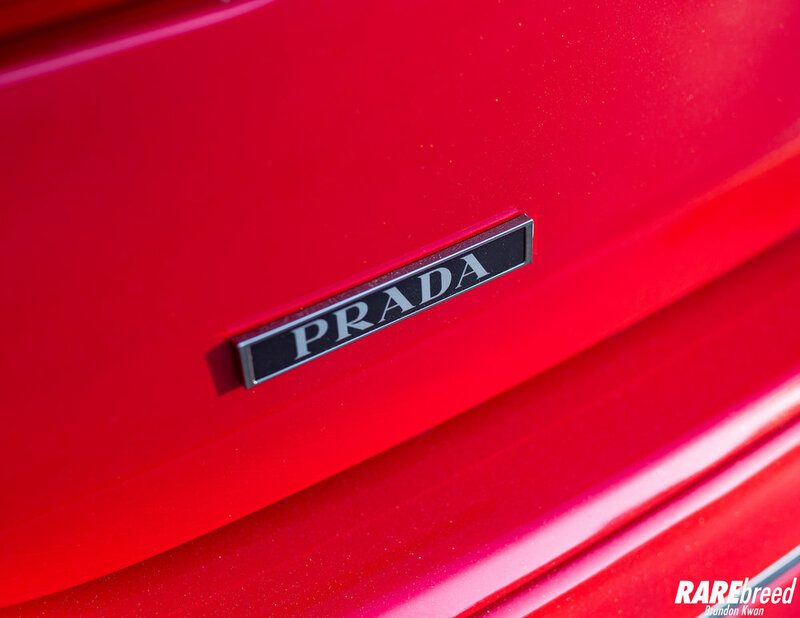 Two names that you would never think about in the same sentence- Hyundai and Prada. 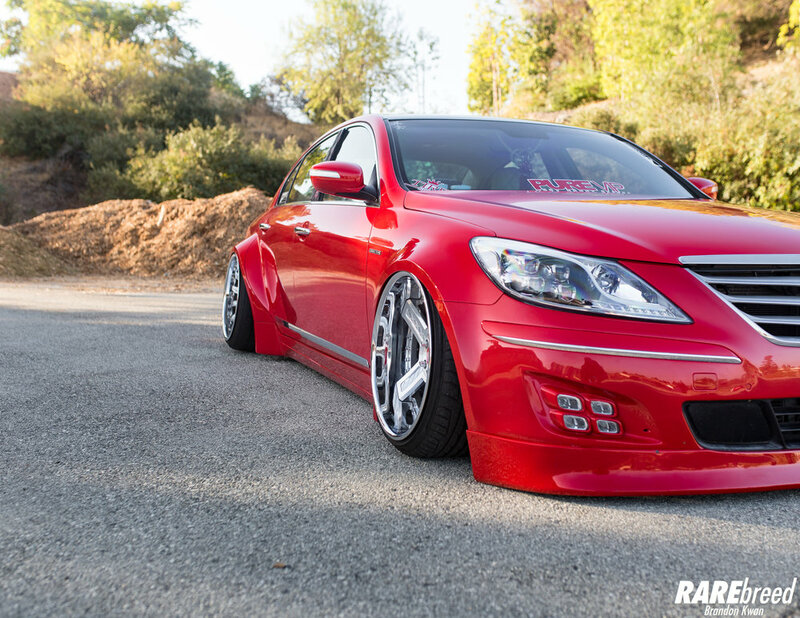 Shaun's Genesis has all of the Prada pieces down to the engine bay. Double diamond stitched window pillars by Luxury Abstract. 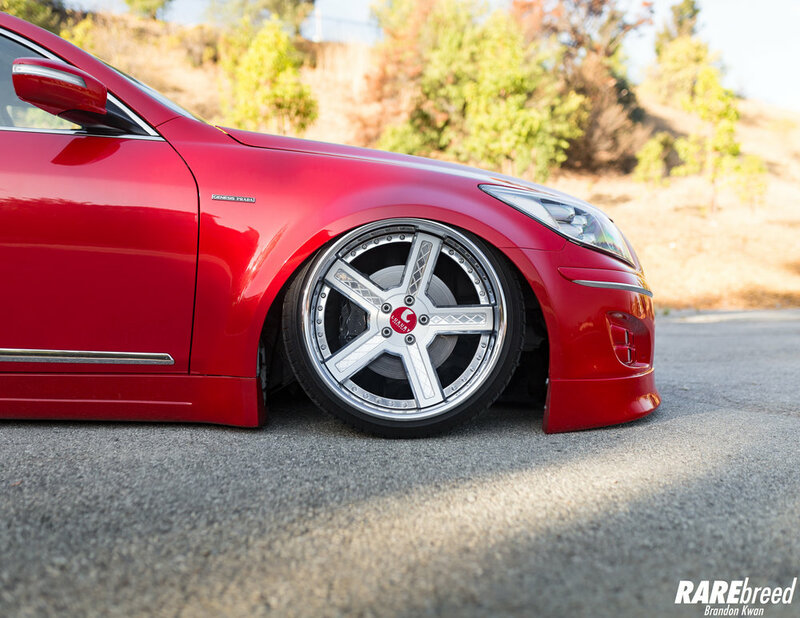 Follow Shaun and his Genesis Prada on Instagram! 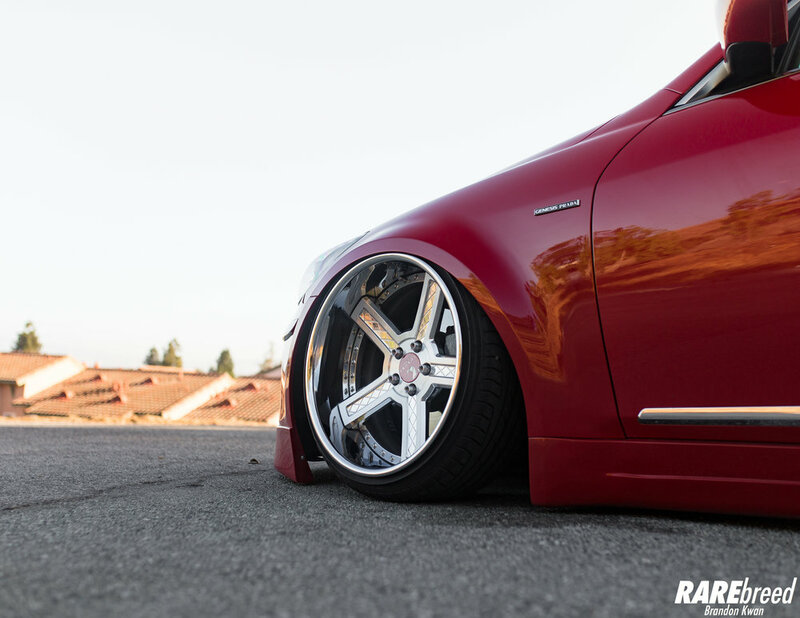 The front fenders were widened 3.5" in order to fit the massive 20x11 -30 Luxury Abstract wheels. 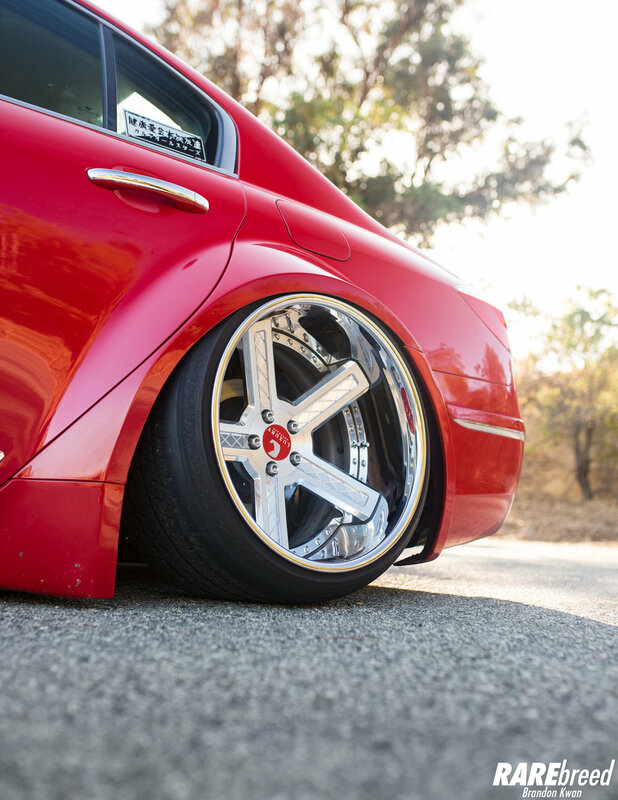 All metal widebody built by Andy at Elite Auto Body in Sacramento, California. 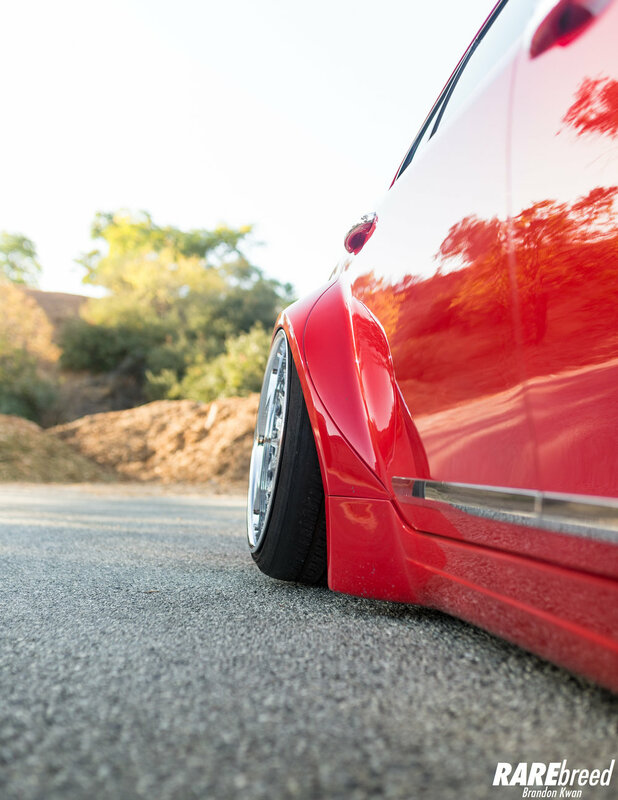 Like the fronts, the rears were also widened but to 5.5" to fit the 20x13 -50 Luxury Abstract Grassor-C's. The front bumper is equipped with Kia K5 fog lights that were custom molded to match the headlights.